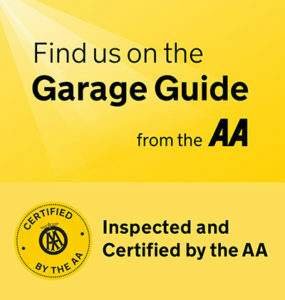 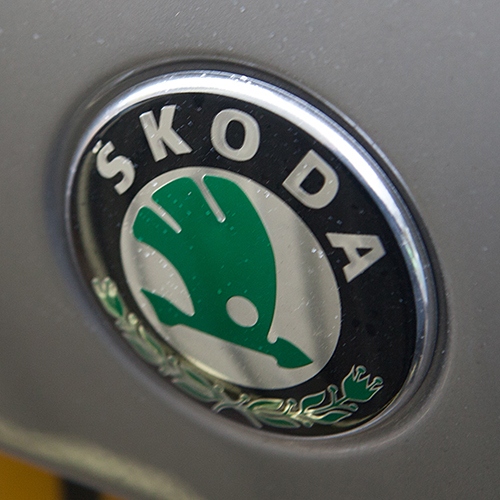 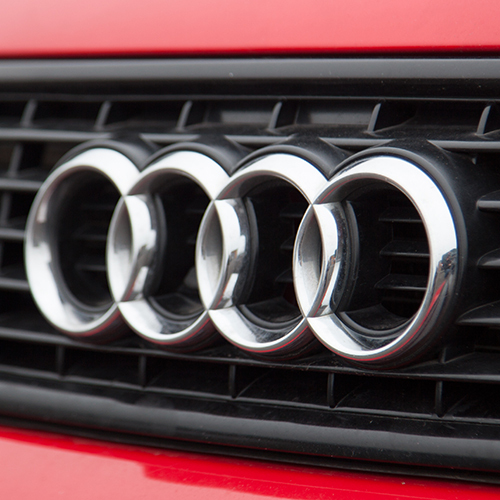 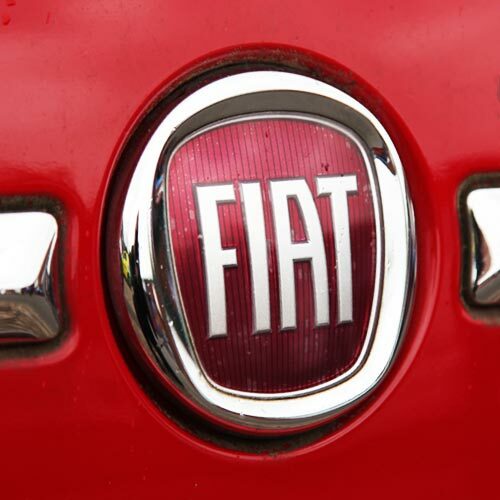 McEwans Garage is an independent specialist in the service and repair of all Audi, VW, SEAT, Skoda, Fiat and Alfa Romeo vehicles. 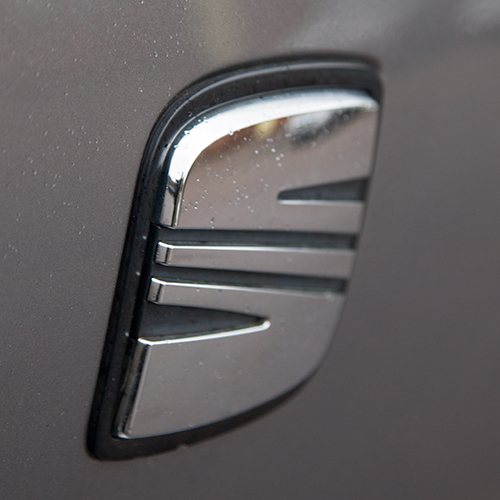 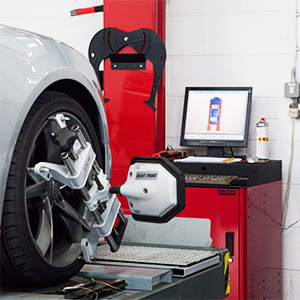 With specialist, dealer-level diagnostics, programming and True 4-wheel alignment, McEwans Garage can service all makes and models of car and light van. 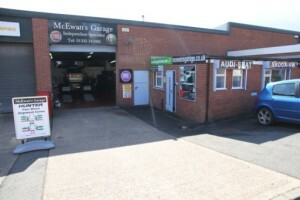 Based in Derby, all of the staff at McEwans are highly skilled and experienced. 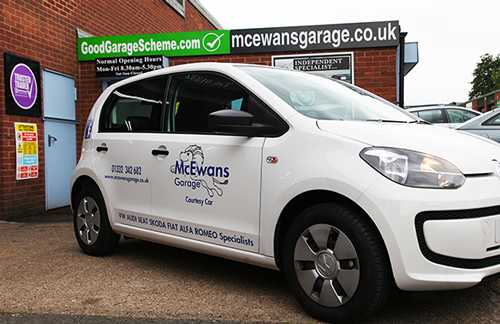 During 2012 McEwans Garage celebrated its 30th year of offering a professional service to customers, with a high level of technical expertise, advice and workmanship. 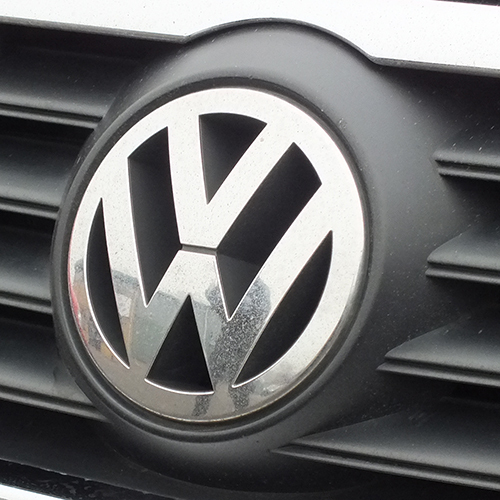 Customer satisfaction is key to everything that McEwans do. 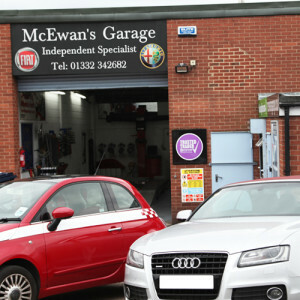 McEwan’s Garage is easily found off Osmaston Road in Derby (A514) and is only a 10 min walk to the City centre. 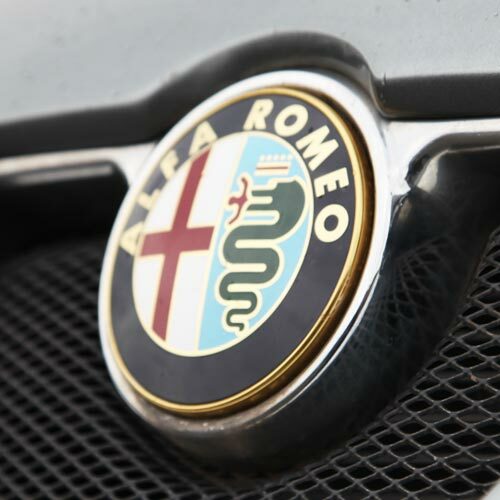 Click Here to see us on the map and to contact us.